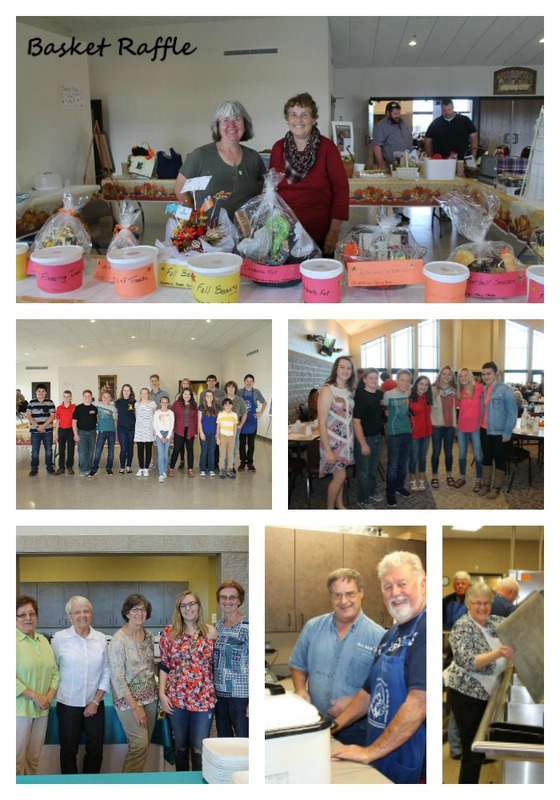 All Saints Social Community Ministries provide volunteer opportunities through which members and friends foster a fun, welcoming atmosphere for fellow parishioners, the Catholic community, and the local community. Every year we come together as a Parish to Pray and “Play” together as a community and support All Saints Catholic Parish. The Festival of All Saints is our biggest annual fundraiser. From the sold out chicken dinner to the BIG TICKET RAFFLE. 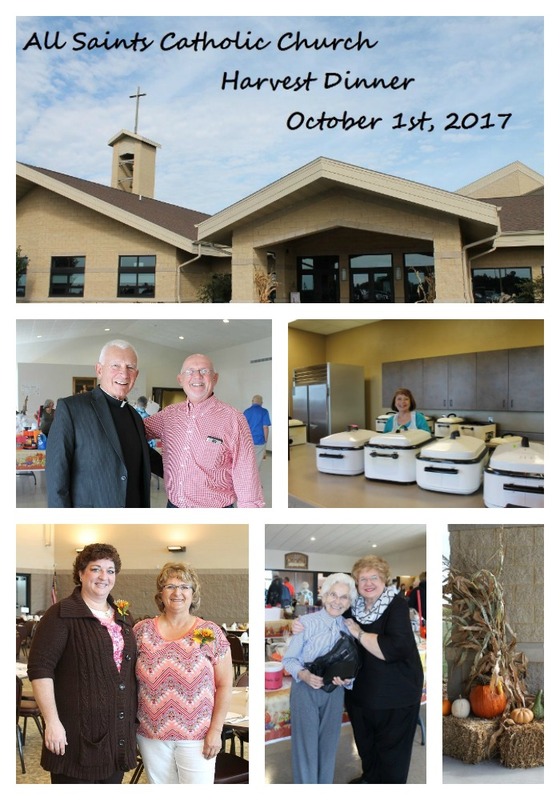 Every year, it takes countless hours of our parishioners volunteering and working together to make this such a successful event. In 2017, year we started out our day with a Eucharistic Procession from St. Michael’s Oratory to the Riverside park where a Mass in the park was held and led by Father David Greenfield. To watch a short Video of the Eucharistic Procession, click here. As you can see, we have plenty of FUN coordinating and organizing it too. Contact the Parish Office at 920-361-5252 and let us know you would like to get involved in next years planning of this fun event, which usually falls on the last Sunday in June. Every Fall we gather together for social time as a community to have a baked chicken dinner and raffles baskets. As usual, it takes countless hours of our parishioners volunteering and working together to make this a fun and successful event. Here are just a few highlights from our 2017 Harvest Dinner.